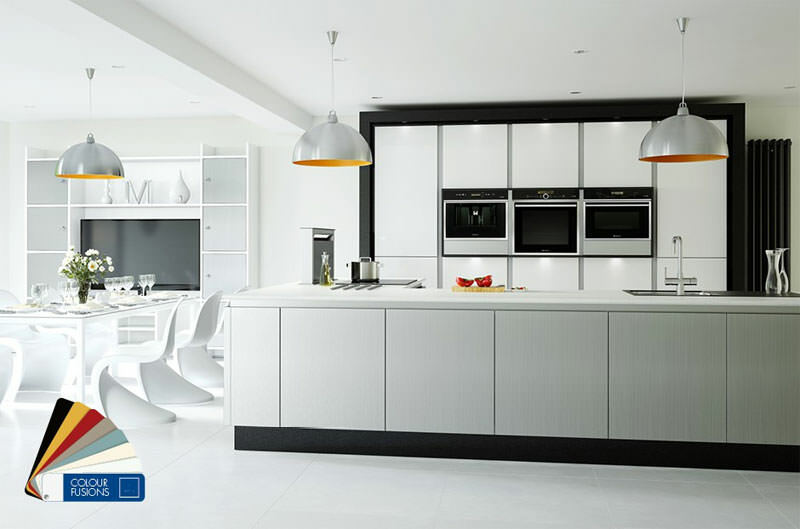 Good quality kitchens - made in England. Great choice of styles and colours. Great service from Crown and their distributor. Delivered direct to your home - flat placked or installation ready. A superb showroom by the M40 at Daventry which reduces our overheads and helps us to ensure our quotations are highly competitive. 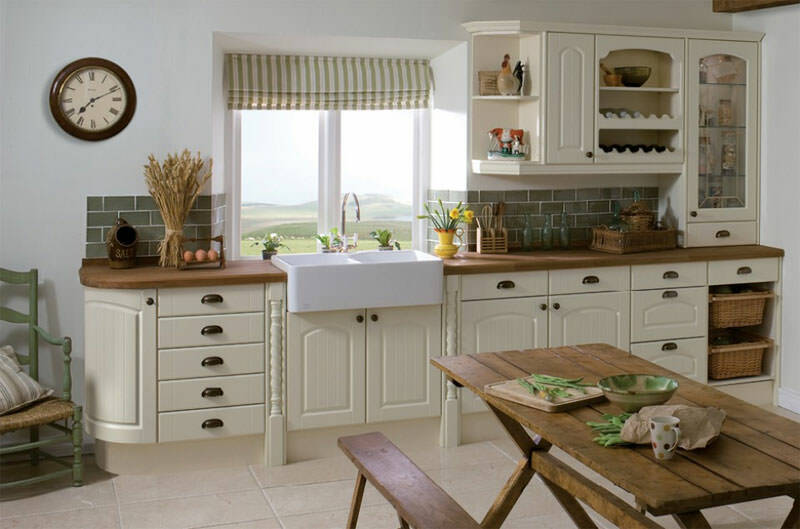 From simple plain shaker doors to moulded hand painted solid wood frames, our traditional kitchen ranges suit both country and town houses. 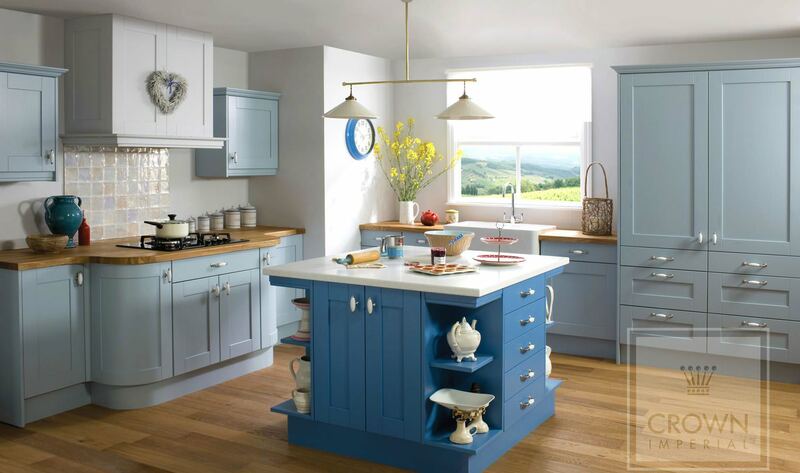 A timeless collection of classic and fashionable door styles that will create a sophisticated kitchen for any home. Our kitchen designer carries brochures, door and worktop samples with him. 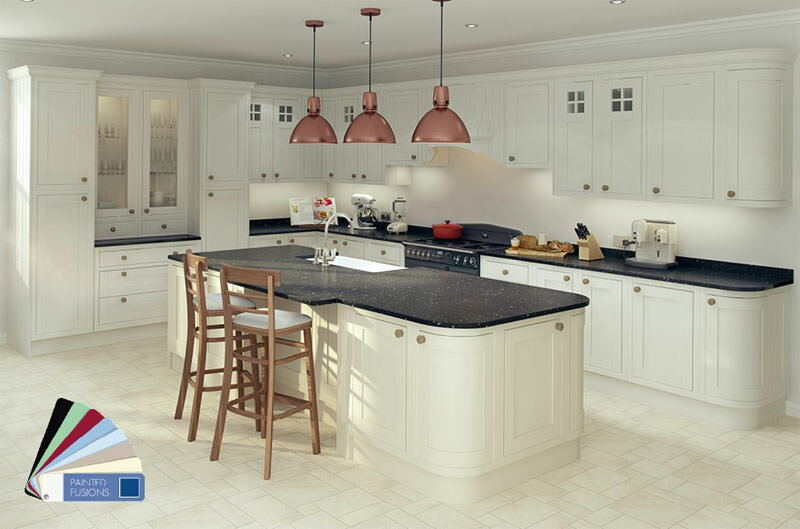 Seeing these in your kitchen, accompanied by 3D images of how your kitchen will look gives you the opportunity to get it right and avoid expensive mistakes. Your are also very welcome to visit the Crown showroom in Daventry.